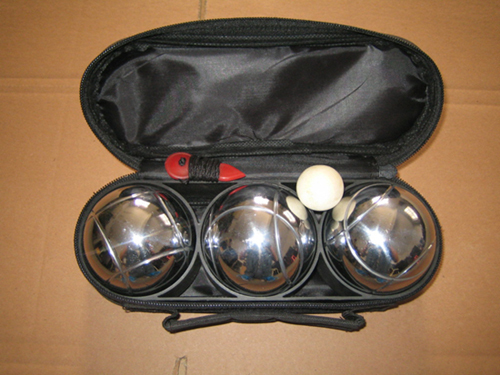 a wooden jack, a simple measuring device, and instructions to play. 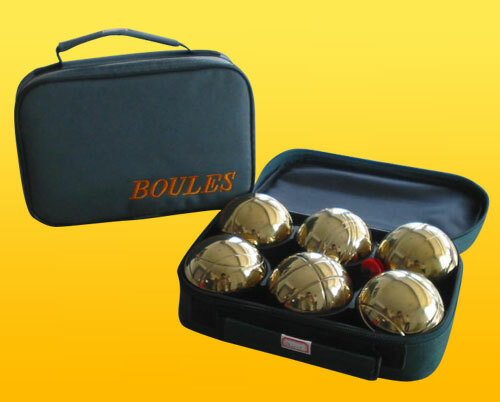 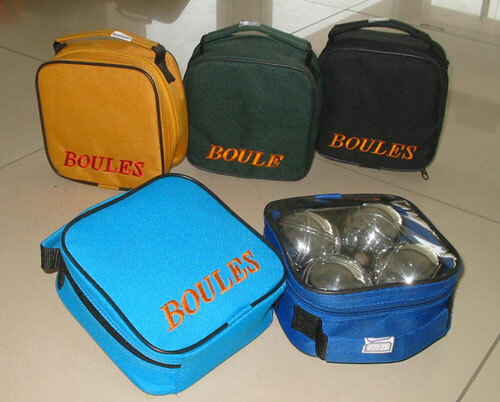 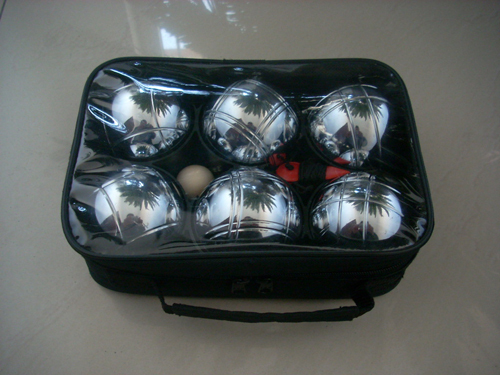 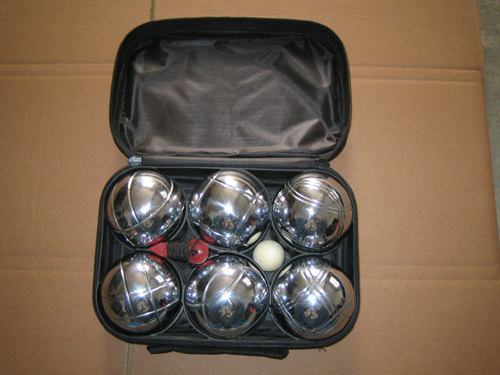 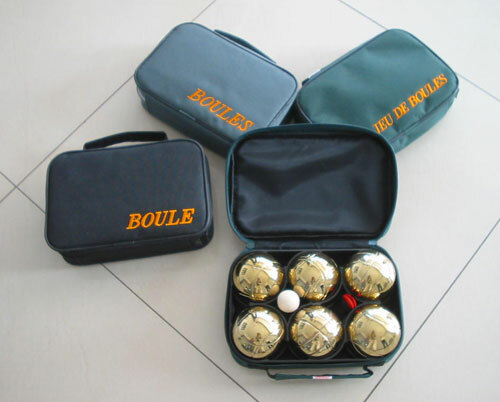 Tianci ball manufactory is one of the leading boccia manufacturer in china. 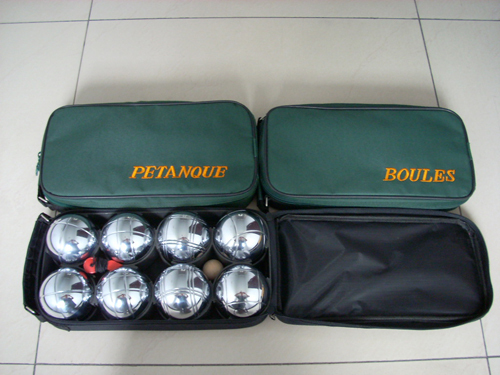 Our ball's quality is very good, price is also very compectitive. 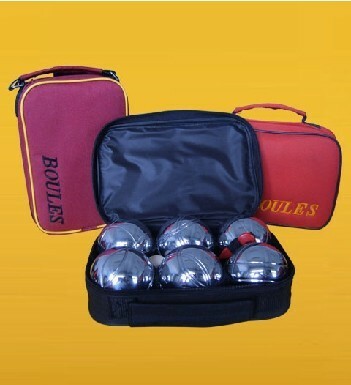 You will be happy to make business with us.